I've been hired as the Amarillo Zombie Examiner! The Examiner is an on-line information source with columns written by subject matter experts. And yours truly is an expert on the paranormal and undead. Thank you very much, strangeness that is my life. You can read the first article here! 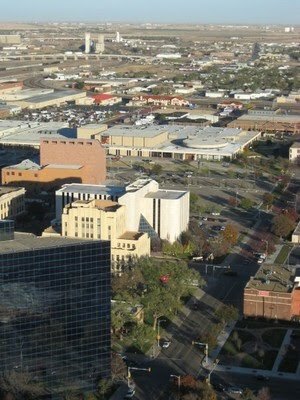 The next article will continue the same theme, examining the risk of zombie attacks in Amarillo. After that I'll be starting a series of articles that together will form the Zombie Hunter's Guidebook to Amarillo, Texas. I've sent away for a zombie assistant to help me with some of the interviews for the column. Hopefully he'll arrive soon. When he does, I'll post a photo and give you his bio.